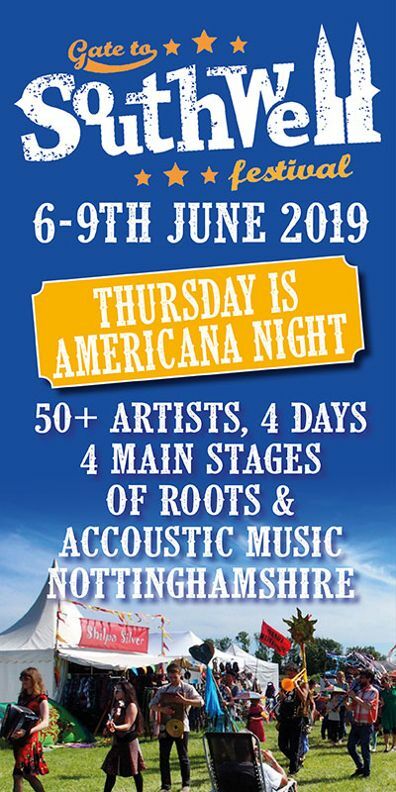 Black Deer is our americana festival of choice at the moment, boasting as it does a stellar lineup featuring americana and country artists from every bit of the genres, and today they’ve announced more names for the return to the picturesque Eridge Park this June. Billy Bragg, Yola, Ethan Johns and more will join Band Of Horses, John Butler Trio, The Staves, Kris Kristofferson & The Strangers, The Mavericks and Neko Case for the weekend. With a career spanning over three decades, Billy Bragg is an icon of stripped-back storytelling and fearless political activism. His ongoing punk-charged documentation of British life saw Bragg honoured the PRS Outstanding Contribution to British Music Award at the Ivor Novello awards last year as he continues to be a valuable and relevant force in contemporary music; plus he’ll scare away any Tory-voting line-dancers. 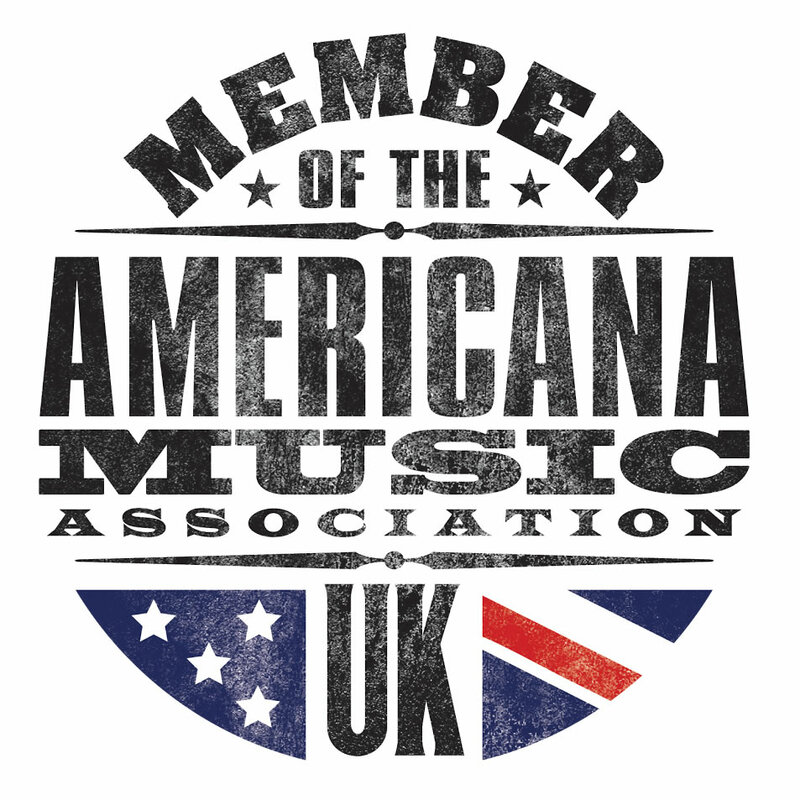 Yola recorded her debut release with Dan Auberbach of The Black Keys, and is one of the UK country’s fast-rising stars, overcoming adversity with a tenacious spirit and an undeniable passion for music, sparking inspiration with her unique country-soul sound. 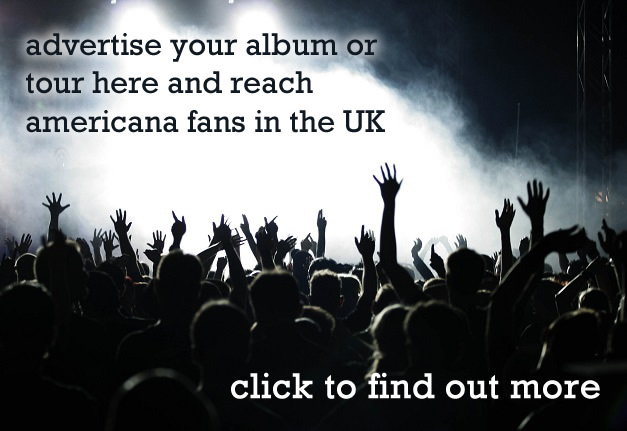 2012 Brit Award winner Ethan Johns is famed for his world-class engineering, production and mixing work with the likes of Paul McCartney, Kings Of Leon, Ray LaMontagne and Tom Jones, Ethan released his fourth EP ‘Anamnesis’ in September 2018 which was met with fairly glowing reviews worldwide. London folk rock outfit Treetop Flyers, Husband and wife alt folk duo Ida Mae, UK starlet Emily Mae Winters and LA based Sam Morrow have also been added to the line-up along with Amy Montgomery, Roseanne Reid, Joana Serrat, Arielle, the Southern Companion, Hot Rock Pilgrims and Hannah White & the Nordic Connections have also been added to the line-up. Some of the acts featuring in Bob Harris’s Under the Apple Tree sessions have been announced too including Ryan Bingham, Chance McCoy, Billy Bragg, Larkin Poe, Worry Dolls and Paul Cauthen. Tickets are on sale now and are available from the official site here. where you can also find details of the full line-up.